If you are feeling a ‘bit off’, you have low energy or a bit manic, then your energy may be out of balance. Sleep, diet, meditation and movement may all help you find some balance, but when this doesn’t seem to quite be working someone suggested this strange thing like ‘ray-key’ – what is it? Reiki is an ancient healing art from Japan that channels energy (chi, ki, qi, prana) to promote balance and wellbeing. ‘Rei’ means God’s wisdom or Higher Power, and ‘Ki’ is ‘life force energy’, so Reiki is a ‘spiritually guided life force energy’. You do not have to be religious or even very spiritual to receive healing, even if you do not believe in it at all, it still is working. Reiki healers channel life force energy through them and into the client to provide an energetic shift in the client and promote wellness. Reiki has a specific system of hand positions that correlate to the chakras (energy centres in the body) to bring the energy best to heal for the person and the world balance. Further, there are specific symbols that are provided and ‘attunements’ given to the practitioner at each level. These symbols open access to specific parts of healing, for example at Reiki level 2 the symbol ‘hon sah ze sho nen’ is given and this can be used to open time and space to enable distance healing and release past or future energies from the client. Space and time? Yes, Reiki is a form of energy healing and they all work on the same scientific explanation. Physics provides two core concepts for energy healing that everyone agrees upon: (1) everything is made of energy that is constantly vibrating and moving, and (2) electromagnetism is a form of energy field that is constantly transmitting energy between objects. Since 2000, Bill Bengston’s studies on mice have begun to show that there are healing energy fields that work regardless of belief or training. Fields transmitted can impact neural behaviours, which is why there is concern about electronic devices and their impact on health. During a healing there is often a heat felt and this is not impacted by time or space, as shown in Oschman’s 2015 study. In distance healing, the healer’s intention is what transmits the healing energy to the recipient and this has been demonstrated on EEGs where brain waves were altered by the healer from a distance. Traditional and modern energy healing methods all work on this same aspect of physics, but use different techniques to support the healing. It is important that whether Shamanic, theta or quantum touch healing (or another), the healer is trained in a grounded and balanced technique that has strong ethics and care for all. As a client, your session can be hands-off or light touch to transfer the energy through the client, but it can be remote too (called ‘distance Reiki healing’). As mentioned above, Oschman’s studies and others have shown that space and time are not relevant to energy healing, because it manages to effectively work regardless of distance and time. 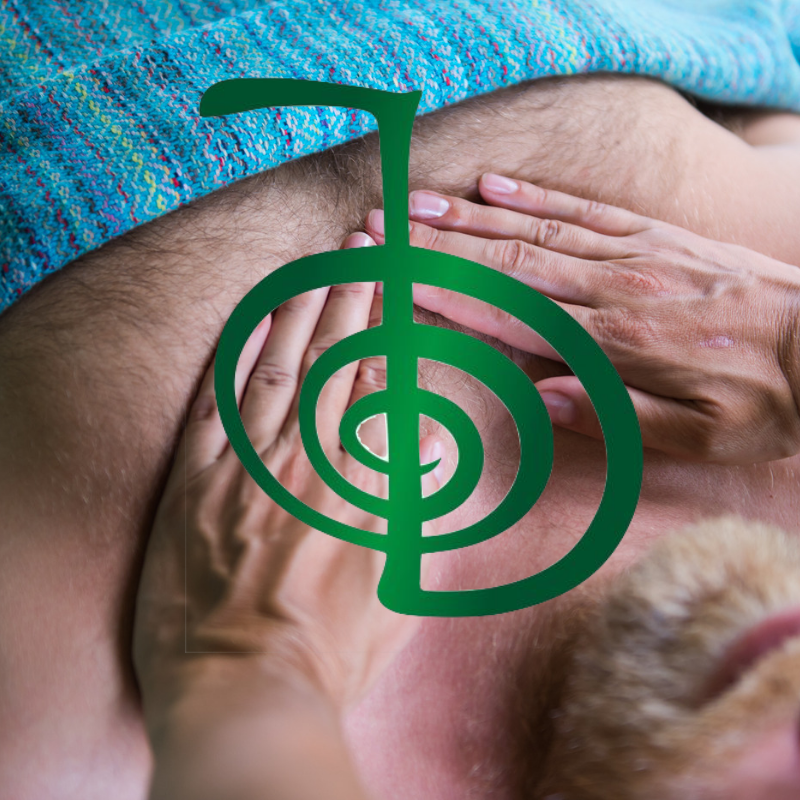 Distance Reiki healing is hugely beneficial with recordings of the healing by the healer. The recording contains the healing, so each time you listen you receive the healing energy again - think of it as 10 x 1 healing sessions. You gain deeper insight into your own healing and your own energies. Depending on the healer’s gifts will affect what healing you receive and hear from them, but it will be specific to your energy healing needs. You can do it in the comfort of your own home and at times that are convenient to you and the healer. Often the physical healing can lose specifics and subtler aspects of the healing, the ability to replay the healing ensures that you uncover more aspects to further the journey. You can continue to receive healing wherever you are in the world too, so enjoy it as you travel to help with timezone adjustments. Nid offers distance Reiki healing within all her packs. It is a great way to deepen your physical fitness, mental health and life choices when combined with her other skills to make the changes you want in your life. As with much of wellbeing, Reiki can become a part of your toolkit. You can do it regularly or dip in and out. You do not need to wait for a trigger or cause to try Reiki, you might be feeling great and just want an energetic top up. It is open to you. Be open to giving it a try. It might surprise you in a pleasant way.